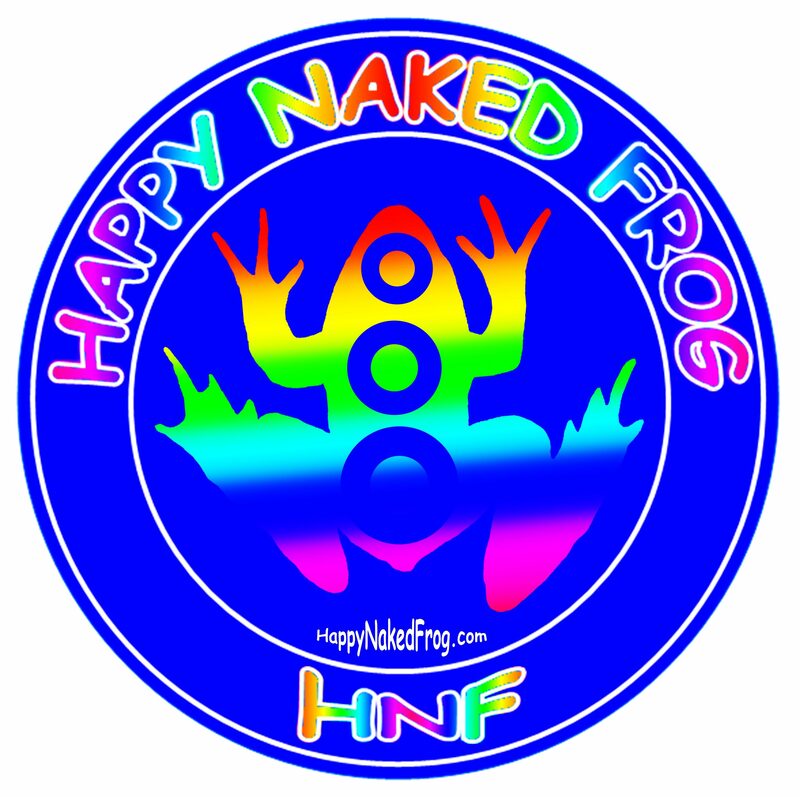 As Happy Naked Frog grows we have several worthy causes that we will show support for and make donations to. One of those is the Wilson Creek Clean Up Fund. Wilson Creek is a pristine place of beauty and a haven for those who love the outdoors. Unfortunately, a horde of disrespectful people descend on the place and literally trash it. In addition to the trash they leave behind, they spray paint graffiti and names on the boulders in and around the river. Law enforcement of this activity has been limited and the only recourse at this time is to clean up behind these ingrates. That effort was spearheaded by Bruce Gray, owner of Betsy’s Old Country Store where among other things he also has concerts to raise funds to keep the clean up going. Us with Bruce Gray, the legend of Wilson’s Creek. Wilson Creek Clean Up Fund is a 501c(3) non-profit public charity. The Fund was set up by Bruce and Betsey’s Ole Country Store and friends of the river to provide ongoing support for the weekly river cleanup, which is necessary to conserve this valuable natural resource in the Appalachian Mountains of North Carolina. The cleanup effort has proven to be an invaluable endeavor. In 2010 at least 15 volunteers from around the state removed a thousands of pounds of man-made debris from 23 miles of the river left by visitors. Fast forward to 2017 and the Wilson Creek Clean Up Fund is official and breathing life back into the efforts of the volunteers. Please help us support this ongoing battle by donating what you can and help us keep this valley preserved for generations to come. A few pics of Bruce, Betsy’s Old Country Store, Wilson Creek and the trash clean up efforts. Click on the thumbnails to open to full size.